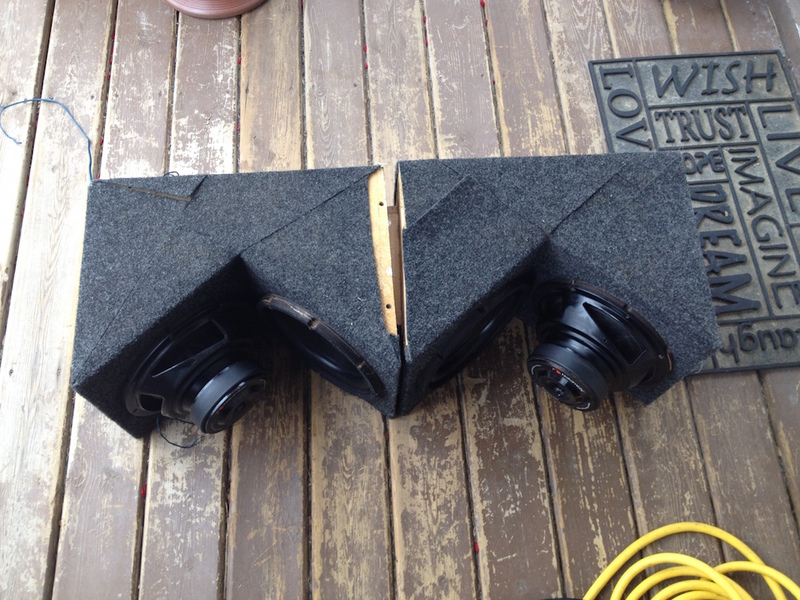 Im selling a bunch of stuff to help fund a new system. I can possibly arrange delivery in GTA, Brantford ,Cambridge , Kitchener waterloo with some notice. Please google specs if your interested in anything. 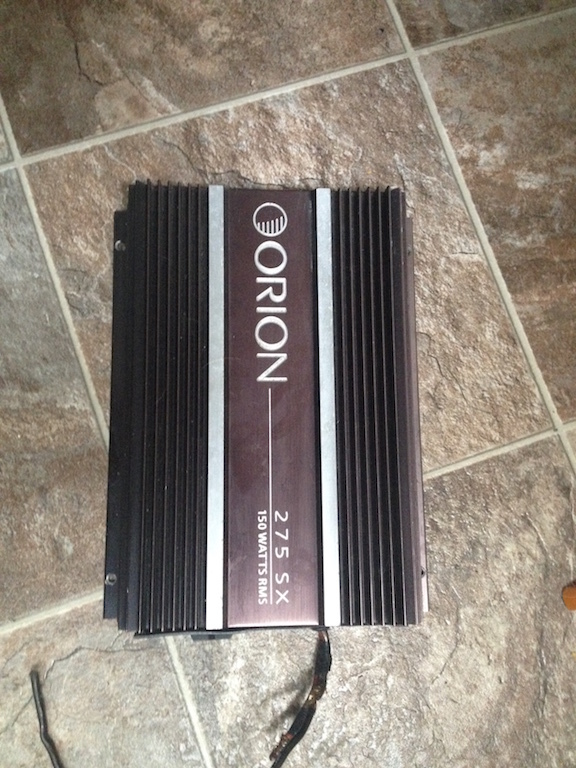 -ORION SX 275 , 2 X 75 @ 4 OHM, 1 X 300 @ 4OHM regulated . No bottom plate and black anodizing is fading to gray. -PHOENIX GOLD Ti400.2 , 2 X 100 @ 4 OHM, 1 X 400 @ 4OHM UNregulated . 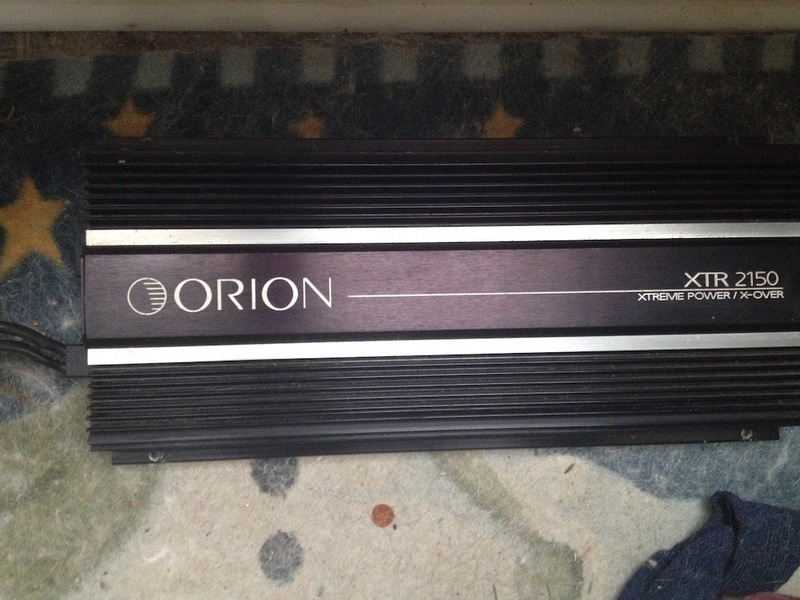 This amp is in great shape but for a nick on the top by the name. Could be buffed out possibly. 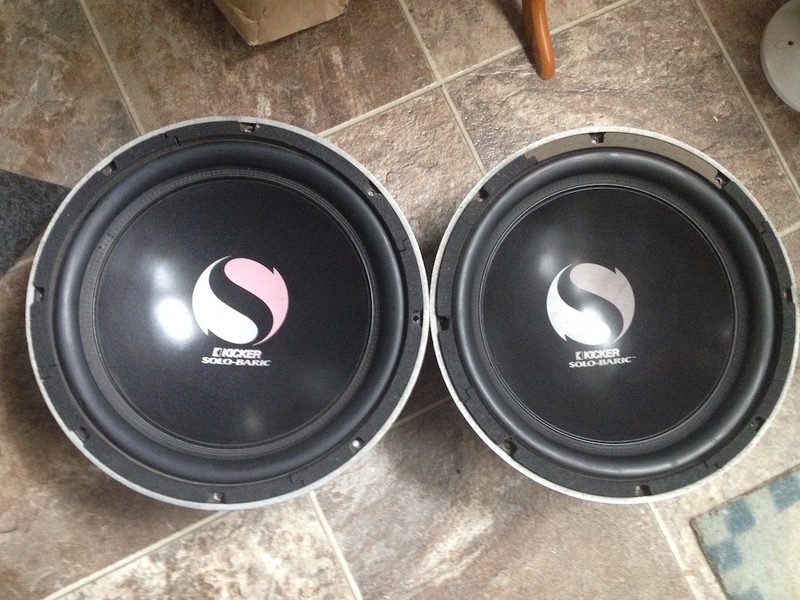 Will run 2ohm mono. 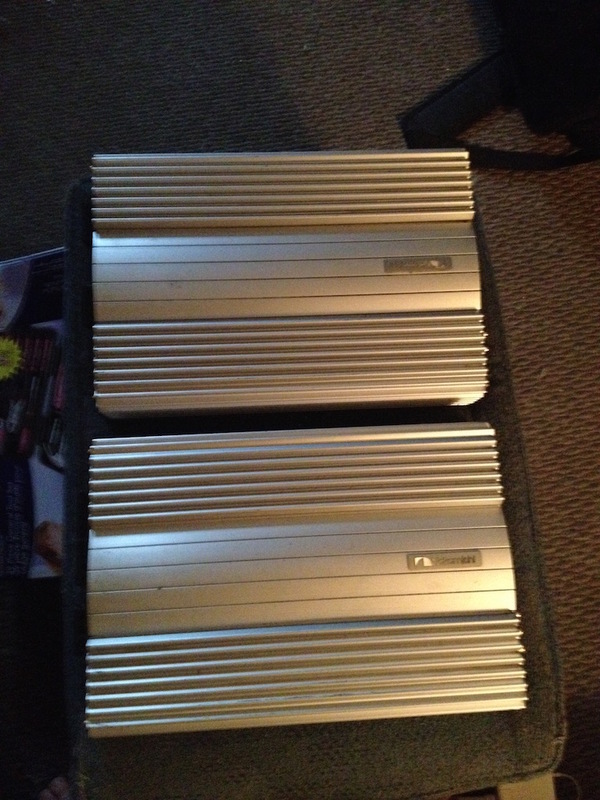 VERY HEAVY AMP and best sounding amp I have ever owned. 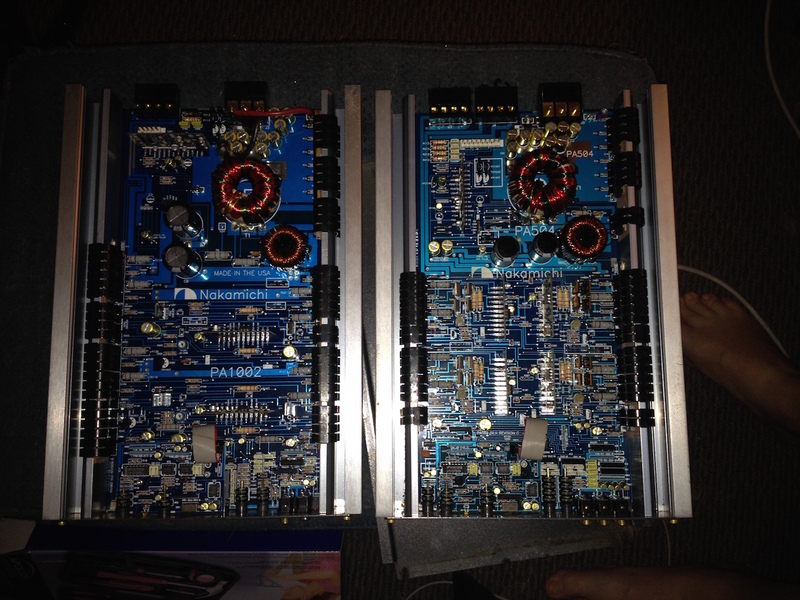 Run tweets on channel 1 & 2 @ 30 watts , bridge 3&4 to get 120 watts and 5th channel is 120 watts. 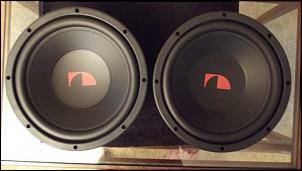 So its 30 x 2 plus 120 x 2 watts. 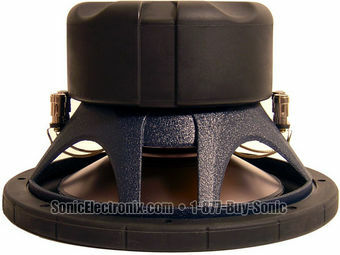 Great for high efficiency tweeters and then 120 x 2 for midrange or even midbass in stereo. 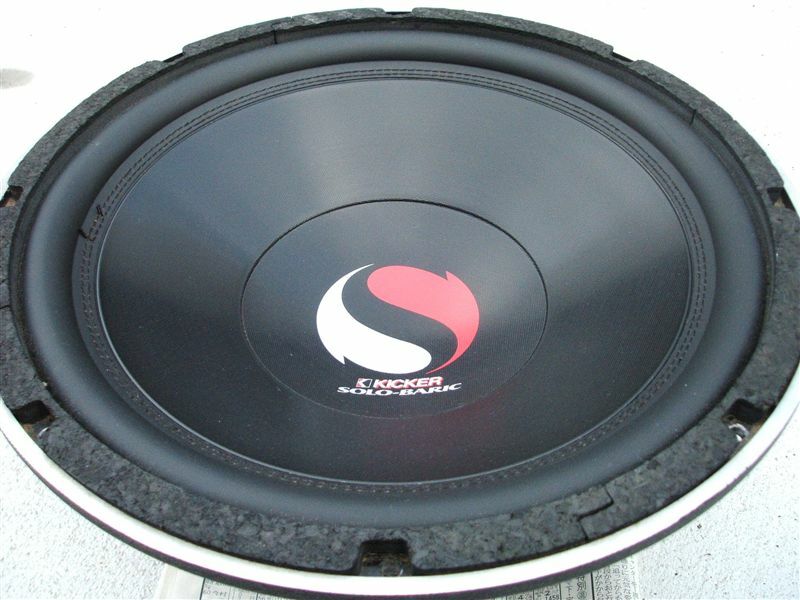 ROCKFORD FOSGATE P325.1 MONO 175 watts RMS x 1 at 4 ohms (325 watts RMS x 1 at 2 ohms). 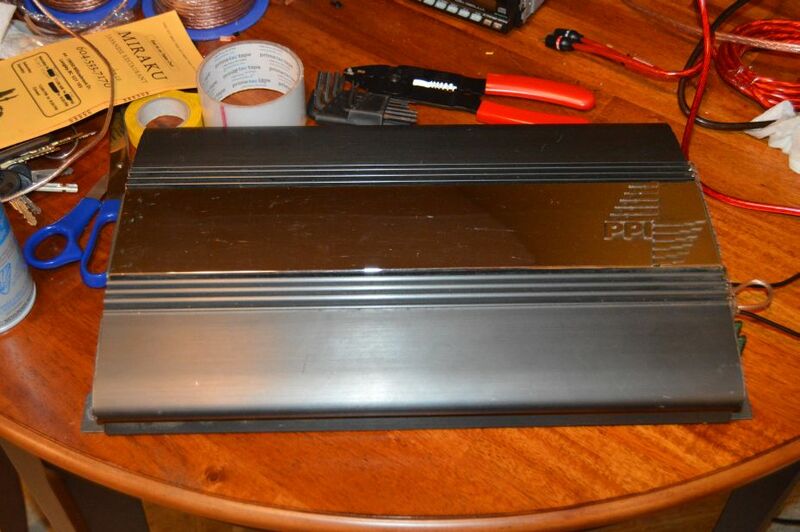 missing control cover plate but great amp. 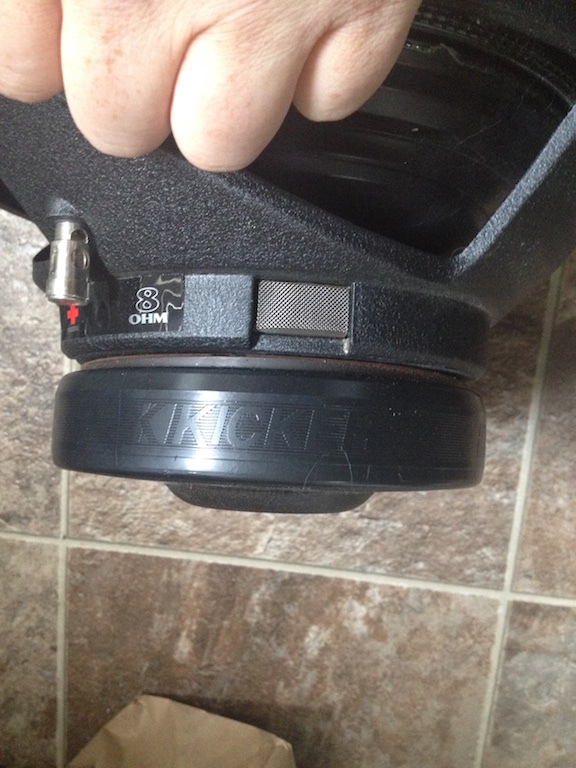 -2 X 12” :KICKER SOLOBARIC ROUND S12D. LAST OF THE USA MADE STILLWATER STUFF. 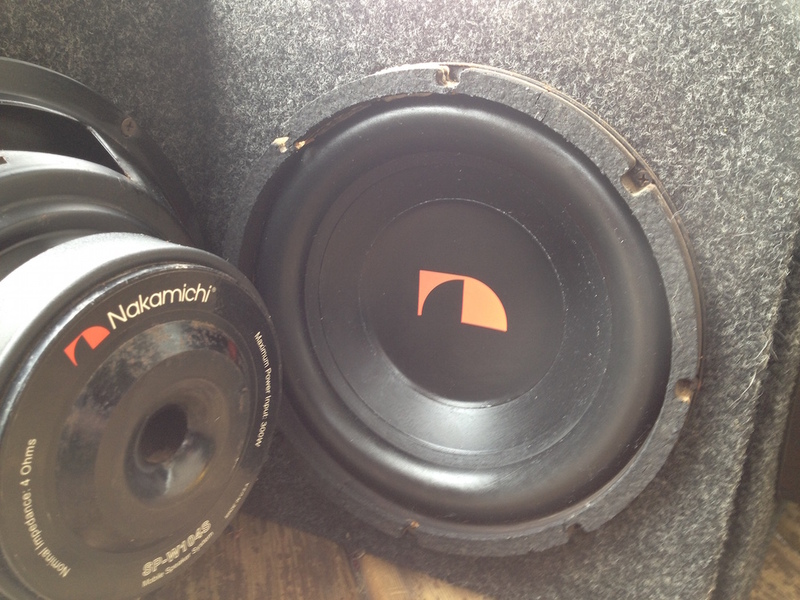 Stitched cone, cast baskets, steel mesh vents on magents, Great basshead sub that can actually sound very musical. True Small box 12” , .88 cu.ft. 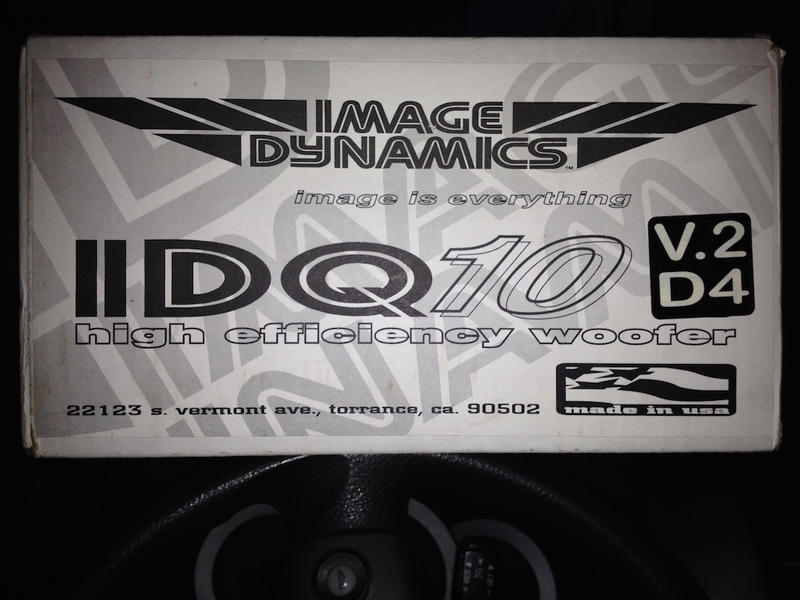 -IMAGE DYNAMICS IDQ V2 D4 MINT 10/10 WITH ORIGINAL BOXES AND MANUAL SHEET. These are perfect in everyway and you would think they were brand new with out question. 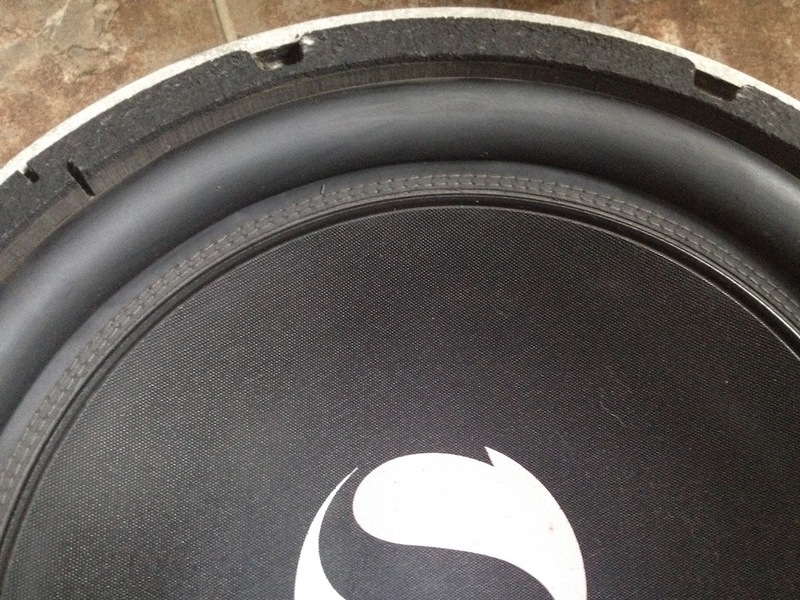 No scuffs, fading on cone or surround , even back stickers have gloss shine to them like brand new. They are not even broken in as they had only a few hours play time. 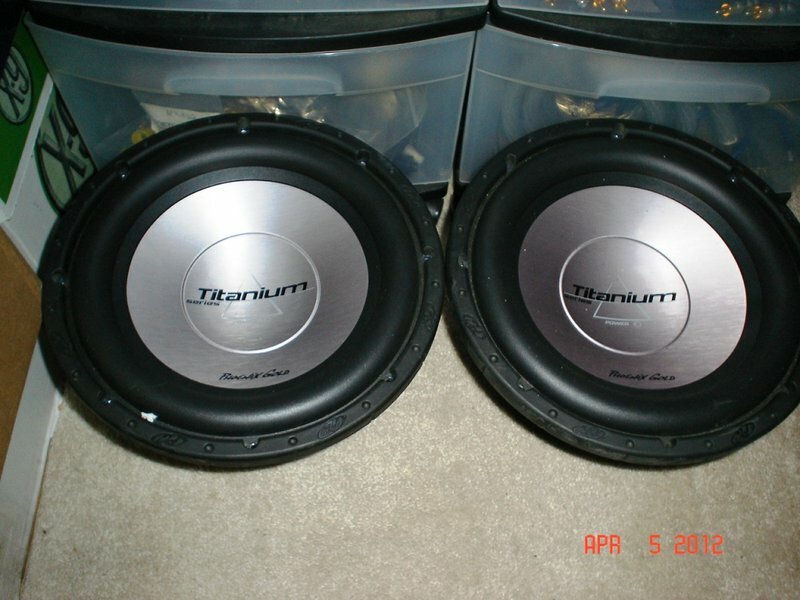 These are the subs that won so many SQ cars trophies and virtually impossble to find. This version is the one to have as well for pure audiophile SQ fans. They will impress anyone that has doubts just as they have to me. 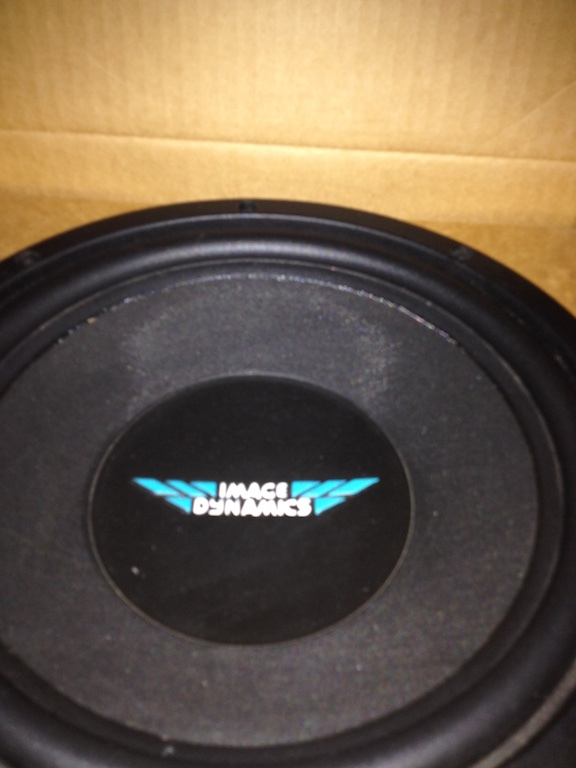 I have owned 4 different sets of Image Dynamic subs and these are the ones that sit on the top of the mountain for SQ and digging DEEP. 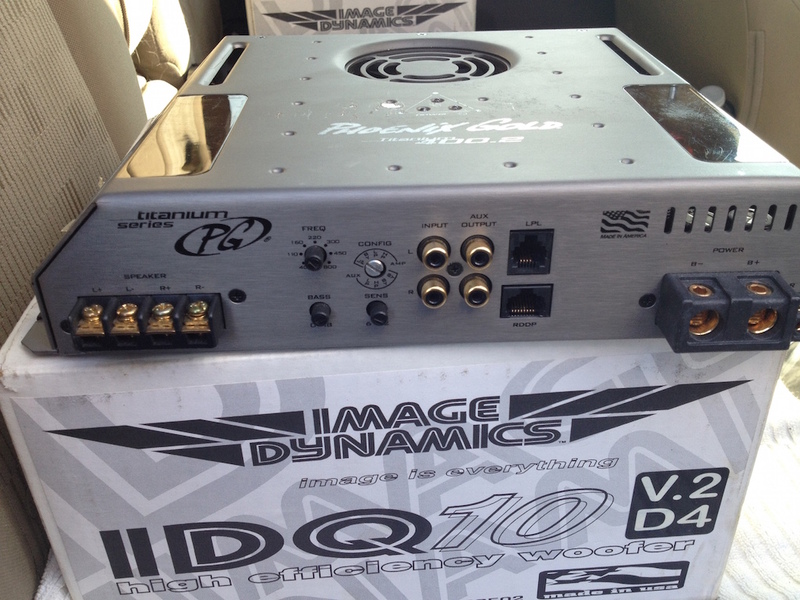 This model is so well like that Arc Audio brought out a replica of the IDQ V2 D4 to the exact same T/S specs under the liscense of Image Dynamics. These are not the plastic basket V3 or the V4 which tried to return to the SQ of the V2. 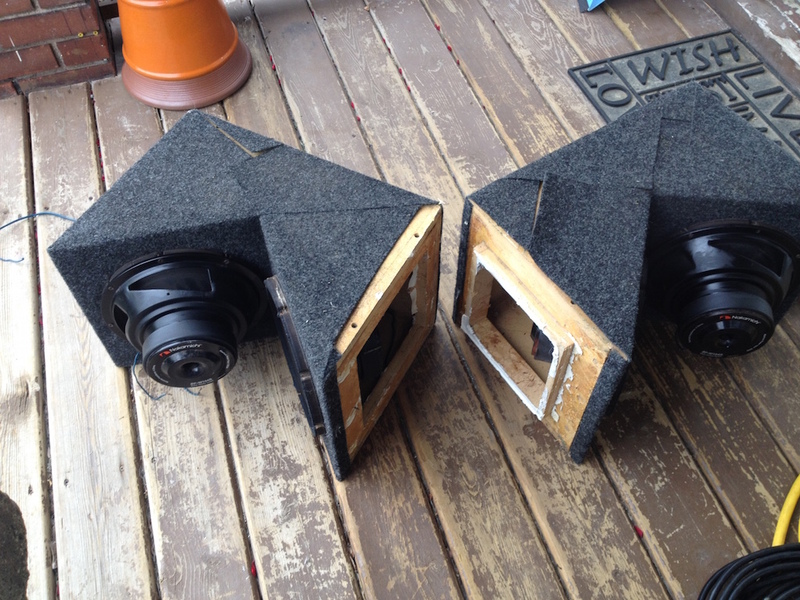 These are the original V2 that have been stored in the original boxes after a brief stay in a demo SQ car. Last edited by GrinKeeper; 07-09-2015 at 09:09 PM. 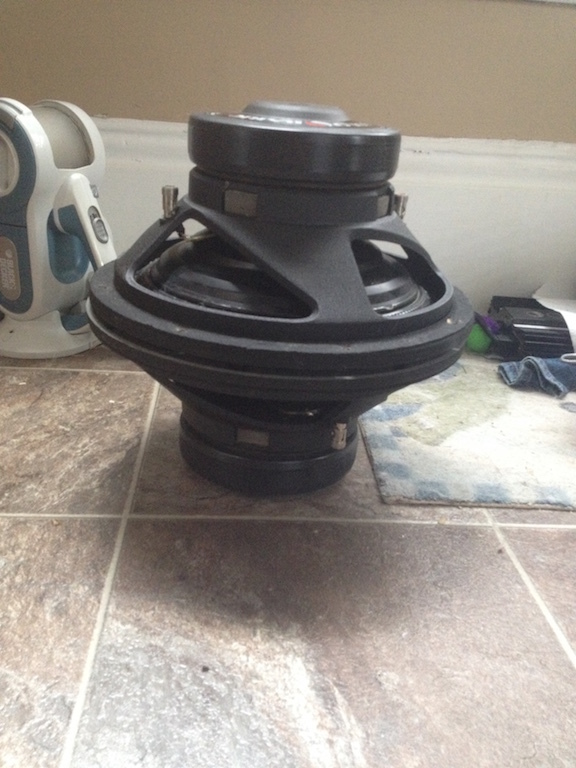 Some more pics or gear I am selling... I will post updates as the stuff is sold. I have had PMs and some deals are pending. here are random images of the gear. If you need more pics of a specific item let me know and I will take and upload more. Check your private messages for one I sent on a possible trade. can you list what you might have left for sale? Thanks! I still have most of the stuff as I didn’t advertise them anywhere else and this site gets very little views. Very nice gear. Do you still have the Naks? Nak, nak, nak is any one out there?